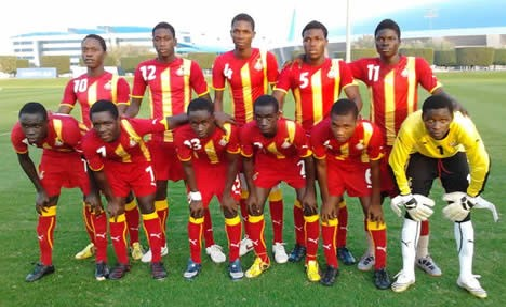 Ghana U17 football team is the Group A team which is overseen by Ghana Football Association. The team represents the national under 17 football team of Ghana. The team Ghana is well known by their fans as “The Black Starlets”. The team Ghana has participated 9 times in FIFA U17 World Cup in which they have won the champions trophy two times in 1991 and 1995 and also two times runners up trophy in 1993 and 1997. They have also take success by winning two times champions trophy in Africa U17 Cup of Nations in 1995 and 1999 and two times runners up in 2005 and 2017 as well.